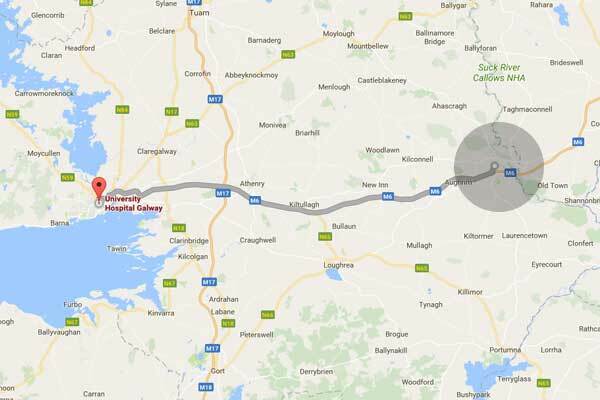 To facilitate patients travelling to University Hospital Galway for Radiotherapy treatment. 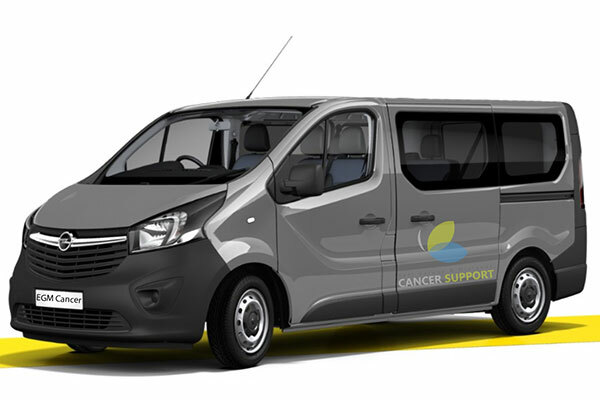 We are currently fundraising with the aim of purchasing a nine-seat vehicle with the aim to transport patients in our catchment area to their radiotherapy appointments. We are hoping to raise enough to purchase the vehicle and modify it so that it can accommodate everyone. This is a service sorely lacking and we are determined to change that. A number of our members struggle on a weekly basis to get to their appointments and a service like this would relieve a lot of patients and their families of a massive burden, both financial and emotional. The oncology department in University Hospital Galway have agreed to give us a Block Booking for those that travel on our vehicle, so that they are all seen at the one time and that no one is left waiting.